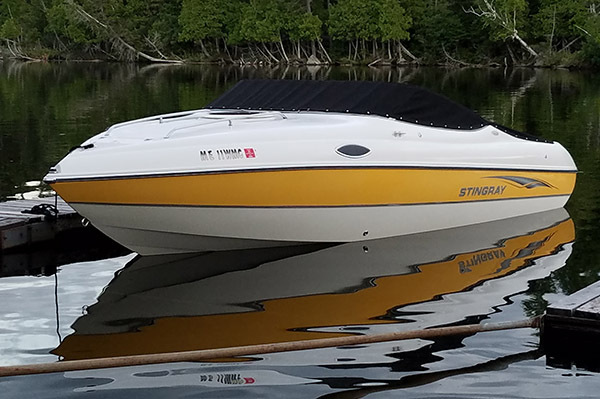 Looking for a new boat to get out on the water? 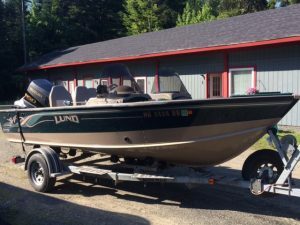 Beaver Cove Marina brokers high-quality used boats. Below is a list of the boats available through the brokerage. Contact us for more information about the specific models or to list with our Brokerage. 233 – V8 engine, Volvo stern drive (I/O). LOADED! 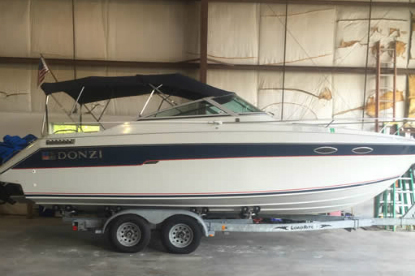 This boat is in perfect condition inside and out. Boat powered by a 5.7 liter engine with cobra out drive. Recent tune up, impeller and thermostat. 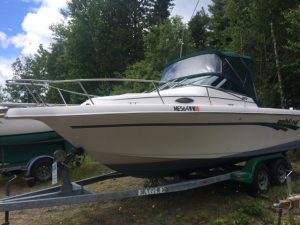 Boat sits on galvinized roller trailer with four brand new tires and recent service. This boat has a 150 HP fuel injected Suzuki motor, 2 outriggers and 2 live wells. There is also a Minkota electric trolling motor, 2 wave whackers and 2 water skis with tow rope included. Has FM audio and CB radio. 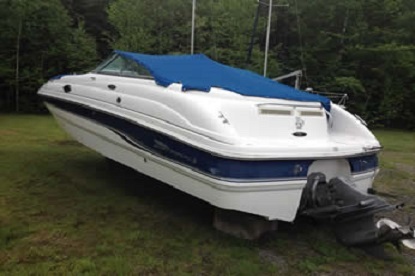 Do you own a boat that you are interested in listing with Beaver Cove Marina?